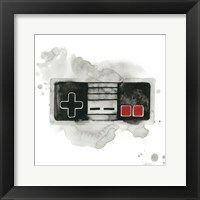 This high-quality framed Gamer III print is created by top quality printers with the latest in art reproduction technology. 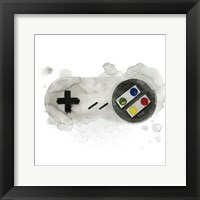 Since these art prints are freshly printed for your order, the colors are more vivid than artwork that has been printed in bulk. 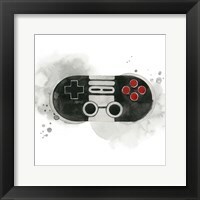 Framing these high quality prints is a great way to protect them, as well as add your own personal touch and style. We take time to check every framed Grace Popp art print that leaves our New Jersey warehouse to ensure quality and your satisfaction.